The target language (Mandarin or Spanish) is the language of instruction for all classrooms (except for specials) in kindergarten, first, and second grade. The curriculum is aligned with the Colorado State Standards and the Common Core National Standards scope and sequence. Specials (music, physical education, art, and technology/life skills) and special services are provided in English. Direct daily reading and writing instruction in English begins in the third grade. Approximately 80% of the school day is taught in the target language for 3rd, 4th, and 5th grade students. Transfer students must meet target language grade level requirements to enter DLS after the beginning of 1st grade. 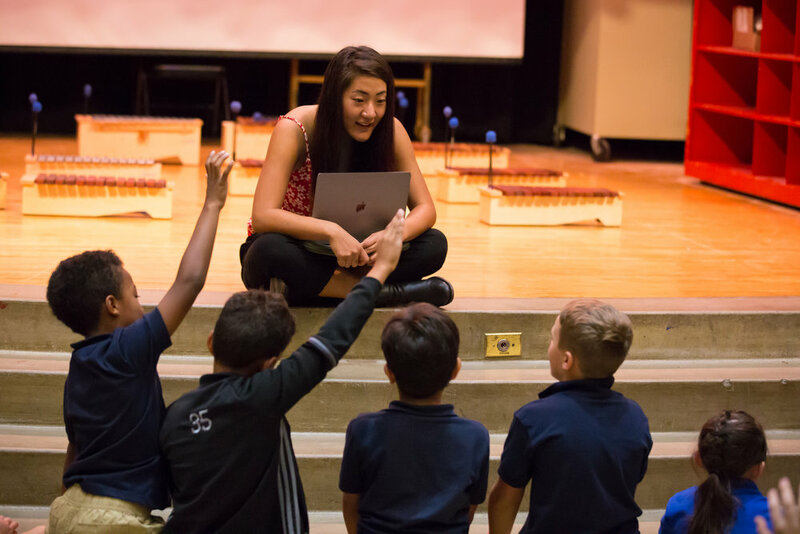 After two or three years in an immersion program, students will demonstrate proficiency and comprehension skills that are comparable to those of native speakers the same age. However, continued participation in an immersion program through middle school is necessary to allow the student to achieve the same grammatical accuracy, variety and complexity produced by native speakers. 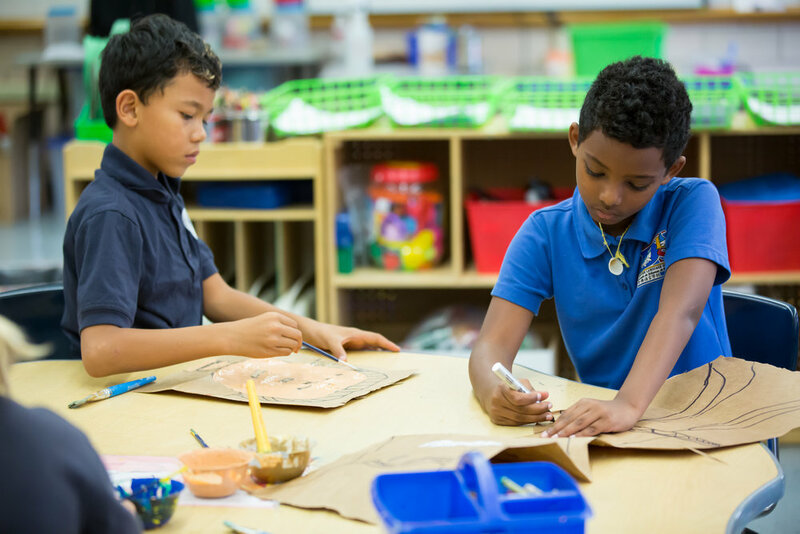 Denver Language School offers art, music, physical education, and technology/life skills classes for grades K-5.